A stout, double-ply head with a fixed internal overtone control ring. 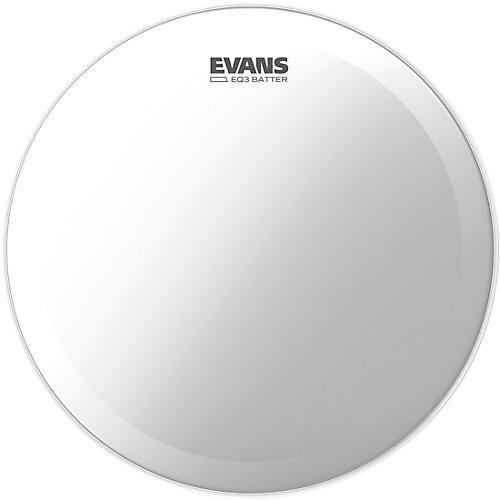 Offering dual plies of 6.5mil film, the EQ3 Drumhead from Evans offers a controlled low-end rumble and focused attack. Its articulation and endurance make the EQ3 especially suitable for live playing and will not distort under heavy hitting.